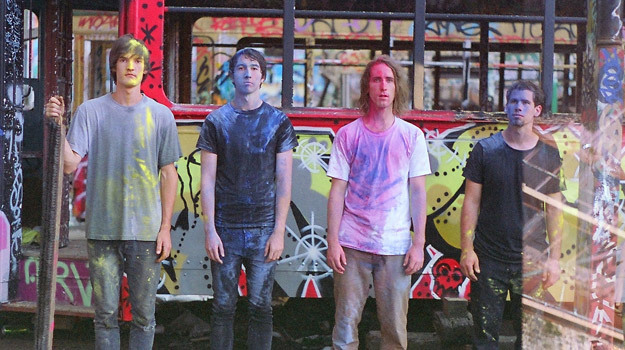 Parades are a young art rock band from Sydney who wisely choose to create their own music with no outside input or interference. Featuring Dan Cunningham, Tim Jenkins, Michael Scarpin and Jonathan Boulet — Parades’ debut album Foreign Tapes is out now via Dot Dash Recordings. Following the release of their much lauded debut album Foreign Tapes, Sydney four piece Parades are proud to announce a string of shows with award winning UK outfit the Klaxons! 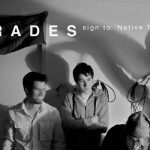 Parades will be supporting the Klaxons on their upcoming Sydney and Melbourne shows this September before gearing up for a Japanese release of their debut Foreign Tapes and imminent performances at the Big Sound and One Movement events. 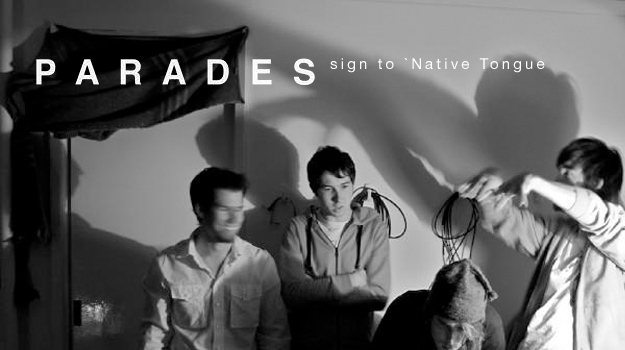 Young artrockers Parades are the newest addition to Native Tongue’s expanding contemporary roster. An early incarnation of Parades started when core members were still in high school. 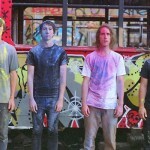 They’ve now morphed into an organic and expansive touring outfit, currently delighting audiences across Australia with their compelling live sets, in support of their debut album.